O2 Delete remaps are necessary if you have engine lights being triggered after fitting either sports catalytic converters, or decat exhaust pipes for off-road usage. 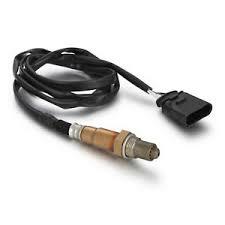 Engine lights may trigger after a modification of this type as the sensor that detects if the catalytic converter is functioning will not be receiving the data it was initially programmed to receive, as the sportscat will produce different levels of emissions to a normal catalytic converter. 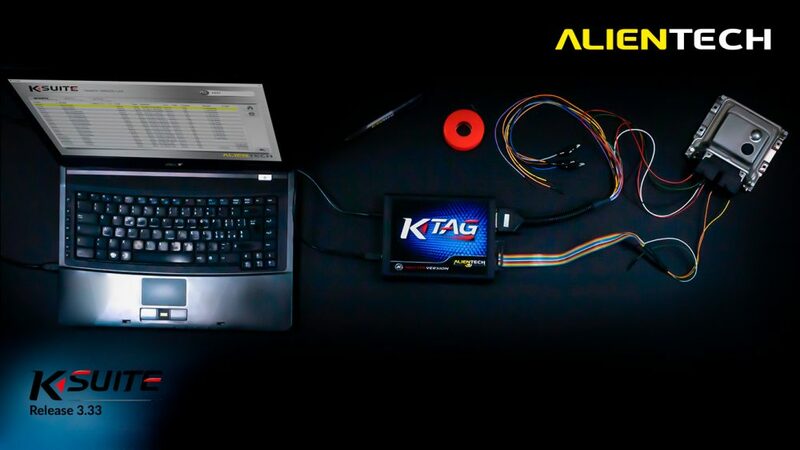 This addition to a standard remap will prevent the engine light being triggered, and prevents any risk of the engine then entering limp mode.